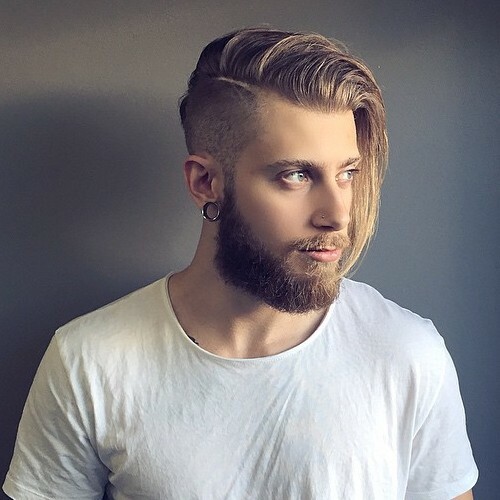 As we promise in our previous post we are back with new undercut hairstyles for men. Lets check out the hairstyles. When it comes to set new hairstyle, men change their style after deep thinking. Because use many hairstyles in their looks also have a risk to slip into something gaudy. Undercut hairstyle is a new trend now a day. 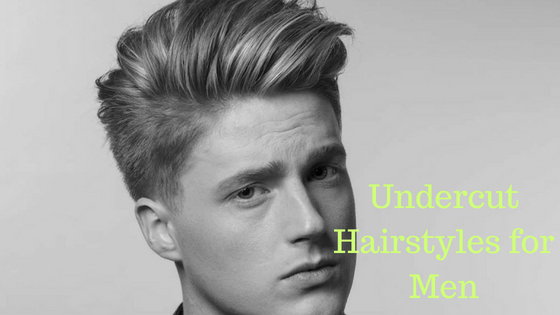 The classic undercut hairstyles for men used for several decades. Now you can quickly make your look brighter and more individual with this new undercut haircut for men. It works for any hair type and hair color. It not only popularised in fashion, but this haircut is also standard among many film stars. There are several reasons for the popularity of this hairstyle. First, it is youthful and can work well for curly, straight or wavy hairs. The other best thing about the undercut is that it can be taken in many ways. Undercut style haircuts are still very popular in many stylish people. From the classic versions of the more modern style, here is your ultimate guide for the new undercut hairstyles for men, you should try today. Let’s check it out. Forward-swept is not equal to a fringe. The forward-swept undercut is a modern version of the undercut. This cut gives a neat and clean look and works best with short hair. Use a matte pomade to add. It consistent length through the top, so set a fringe according to your face cut. Maybe you are looking to keep the long hair with undercut but in a more self-possessed, modern context. The top knot is still as famous as it has been for the past few of years. A top knot is an excellent option for hair in that stubborn transitioning length, getting edgy, but under control. It is the best hairstyle for men with long hair. For those looking for a class with their, the long undercut hairstyle is for them. The mixture of short sides with long, unrestrained hair on top makes for an eye-catching contrast. It also carries a sense of style to a long hair look that might otherwise look messy and careless. Before cutting your hair, our barber will take some of the weight out of your hair to make sure that your locks flow and keep the contrast looking distinct. For puffy undercut, you need a lot of volume and texture. 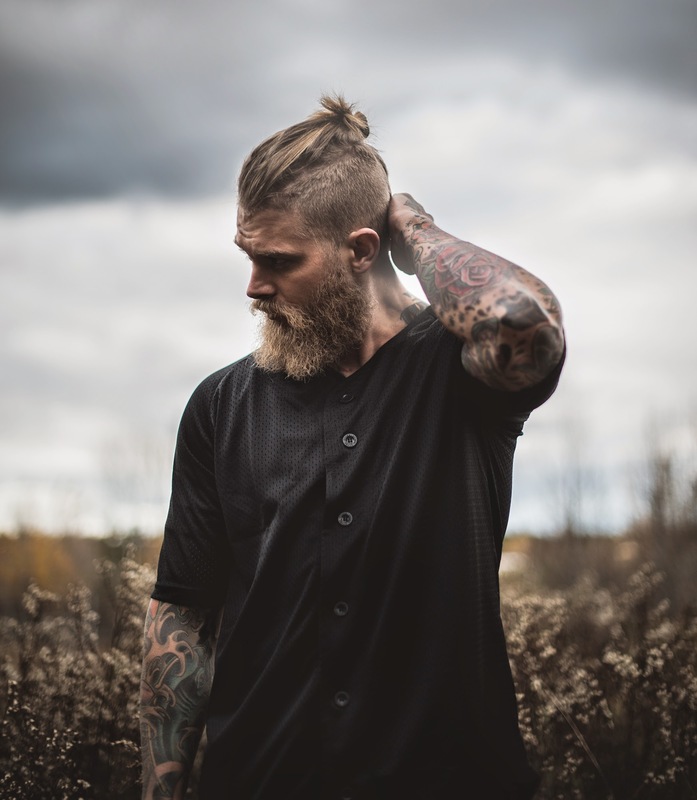 This men hairstyle also depends on the type of your natural hair.men with curly hair will find this styling easier to re-form, practically when we talk about applying a product to your hair to improve your natural waves. 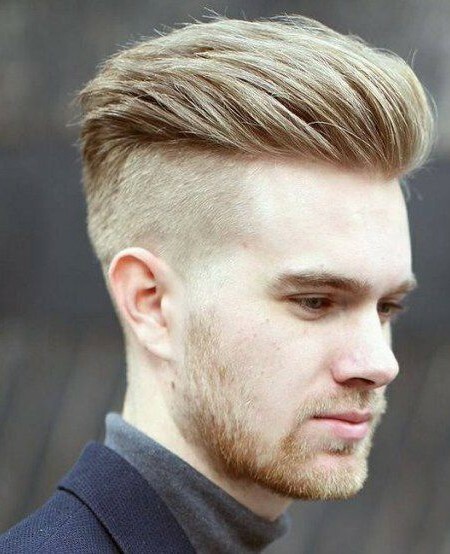 For men with straighter hair can create more texture with the layering of their hair is significant and will support when it comes to shaping this cut. Keep in mind that nonglossy hair product works nicely with this hairstyle. 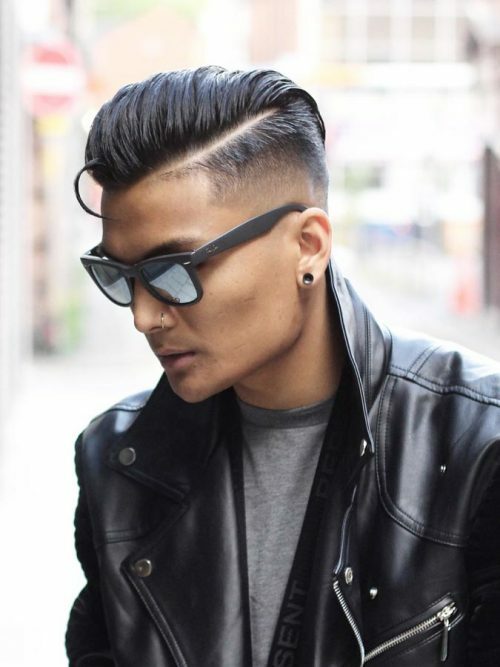 The side-swept style of the undercut is best suitable for pompadour style. Much like the slicked back version, the first step to binding a side-swept undercut is to ensure you have more extended up top, so the slicking of the hair works well with the shorter sides of hair. The basic to pulling off the side swept undercut is that you are parting your hair the proper way. For that select the best part of your face. It is one of the popular haircuts for men among all. The layered undercut is nothing but at the end the result, what you want. This cut is advised for those who wish to add ampleness and deepness to their hair from a visual perspective. By adding layers, it will visually intensify your locks, working to make the hair look voluminous. When you are going to a barber, you should start off by cutting shorter segments off your hair, and then proceed to take off more extended portions if it suits your face. Now set any of the above new undercut hairstyles for man and create your class. Be classy and stylish, the way you wish. Thank you for reading and stay connected for more latest haircuts for men! Hope you enjoy the post and yes we are going to update this post soon with some latest men haircuts. So connected and keep sharing this post with you stylish friends. We are going to share more undercut hairstyle for you stylish people very soon.